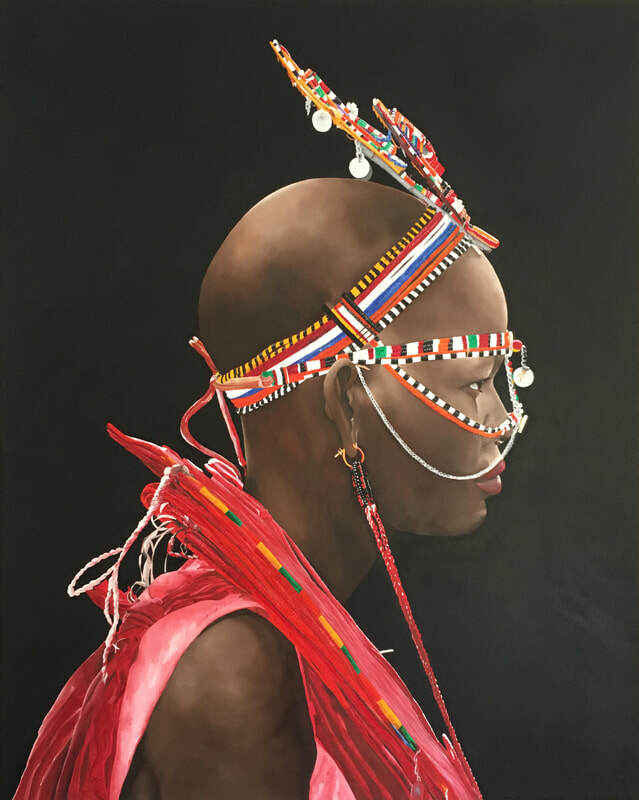 The Maasai bride symbolizes passage and union. She is on her way to marry, a passing from youth into adulthood, to new beginnings. She is also covered in red: beads, cloth and mud mixed with goat’s blood, a color that signifies union.